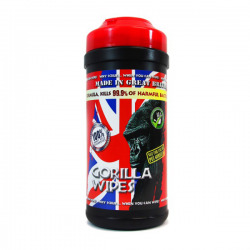 Gorilla Wipes are pre-impregnated cleaning wipes designed primarily for use by anyone who needs a fast and effective hand cleaning product. No further need for dirty wet towels, messy liquid cleaners or water. 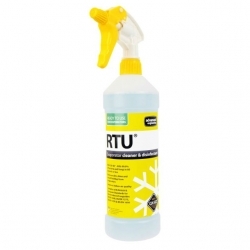 This is a true all round multi purpose cleaning solution for most types of stains and dirt. 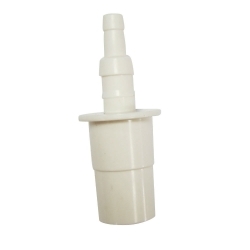 Aspen Xtra Peristaltic Replacement Tube, suitable for all Peristalic models in the Aspen Range. 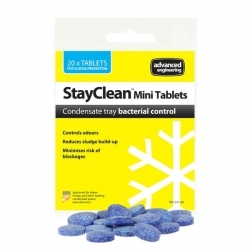 The tablets will control odours and prevent sludge build-ups and blockages in the condensate tray and drain. 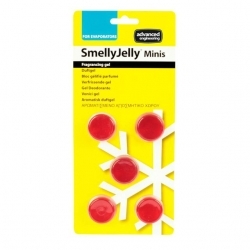 They are safe to use, non-corrosive and, being totally soluble, leaving no residues to create further problems. 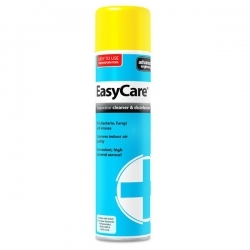 EasyFoam is a heavy duty, ready-to-use cleaner for use on air conditioning condenser coils. 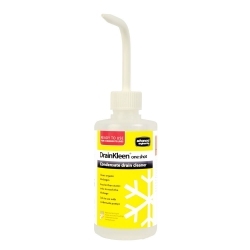 Its foaming formulation and powerful aerosol jet make it ideal for removing stubborn dirt from deep within problem coils. 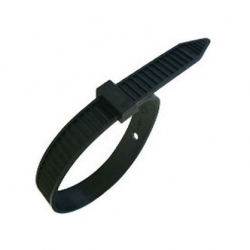 An economical and quick fixing great for both multiple and single runs, quick fixing, lightweight and reusable. 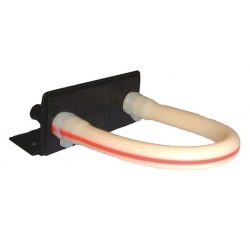 These mounting blocks are lightweight, 100% rust-free, UV stabilized and manufactured from reinforced PVC. Suitable for mounting air conditioning units and domestic air source heat pumps. 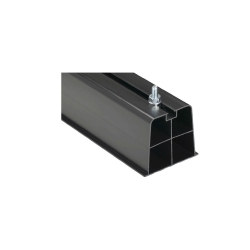 The blocks reduce vibration and are supplied with fixings for a simple, rapid installation. 3/8" or 1/4" tube to 21mm overflow pipe adaptors, for use with 3/8" or 1/4" tube to reduce down to 21mm overflow pipe, packet of 3. 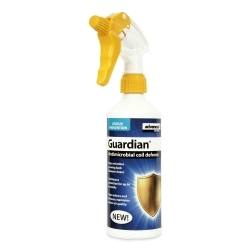 Guardian® is an advanced coil coating, designed to protect air conditioning systems vulnerable to mould and bacteria.